Mom365 has written a variety of special eBooks for you to download for free, print and keep on hand when you need them the most. Flip through the shelves to find ebooks about getting pregnant to those toddler years. We'll be adding more to our collection so be sure to check back often! 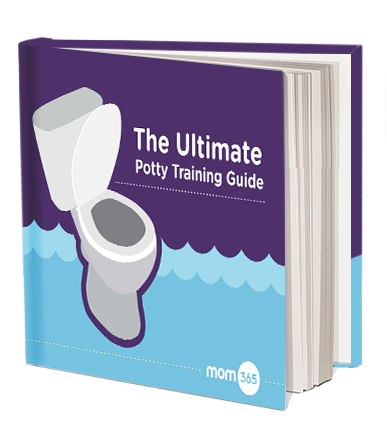 Tackling potty training is a huge deal for many children, and helping your little one successfully learn how to use the bathroom is often not as easy as you may think. We have the need-to-know information here to help you and your child through this journey.